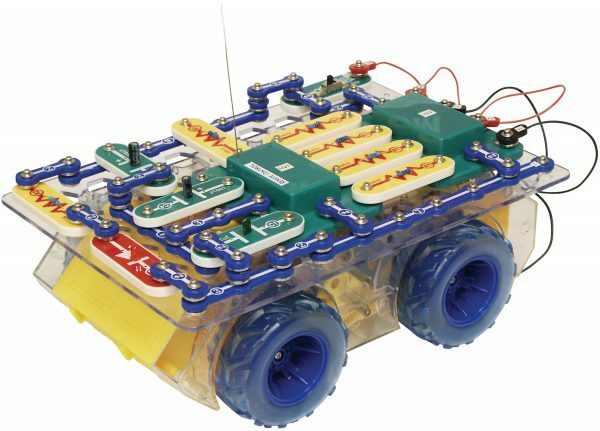 Snap Circuits Rover Remote Control Rover Kit – SCROV-10. Assembly Required. NO soldering. 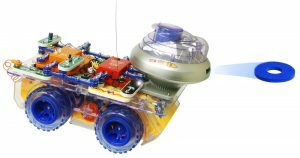 Have FUN building your own Remote Control Snap Circuit Rover using the colorful Snap Circuits parts that come with this kit. 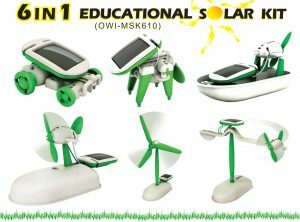 There is no soldering required as all the parts snap together with ease. 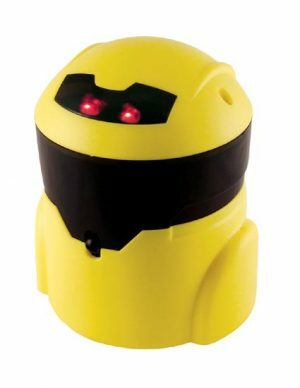 Once completed, you will be able to navigate your surroundings with the easy-to-use Snap Rover RC. 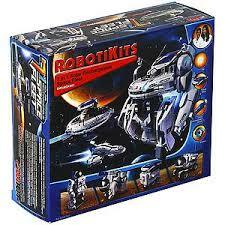 We built the Snap Circuit Rover and can assure you this is another quality kit from Snap Circuits.